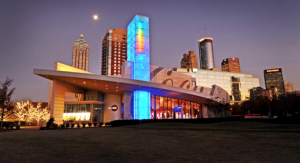 The Georgia Aquarium has a marine world with over 120,000 animals, home to more animals than any other aquarium. Six Flags is the perfect family fun day. 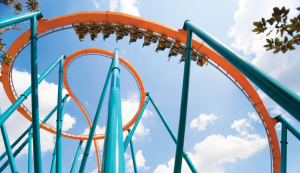 With tons of rides and games, Six Flags is the perfect family outing- not to mention dip n dots!! 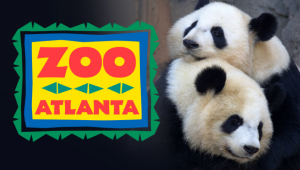 Zoo Atlanta houses more than 1,000 animals, representing more than 200 species from around the world. 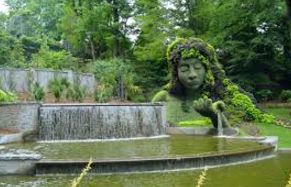 Spend the day with your kids visiting the Children’s Garden, swimming in the Sunflower Fountain, exploring the Venus flytraps, and spending the day learning in nature! 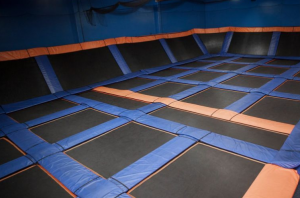 Sky Zone Trampoline Park is a chain of indoor trampolines featuring freestyle bouncing, dodgeball, fitness programs and more. 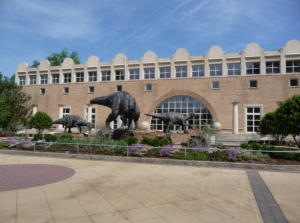 Fernbank Museum offers a large variety of viewing and activities for the whole family. The museum features a 900-gallon saltwater aquarium, children’s discovery rooms, a rose garden, and a journey into the Jurassic. The College Football Hall of Fame and Chick-Fil-A Fan Experience consist of three floors. The first floor is a 45-yard football field used for skills challenges or special events. The second floor is the Chick-fil-A Fan Experience and is a playground for football fans. 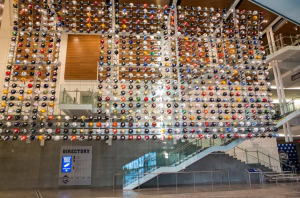 The actual College Football Hall of Fame resides on the third floor. Enjoy a new 3,000-square-foot featuring hands-on and shoes-off activities, including exploring the layers of Earth, composing original music and more. The family-friendly environment allows children to use their imaginations and learn through play. 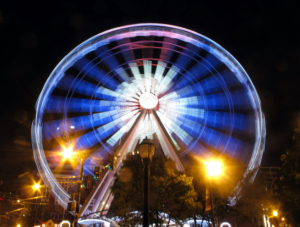 Hop into a SkyView Atlanta Gondola and travel up more than 20 stories to see some of the best views Atlanta has to offer. 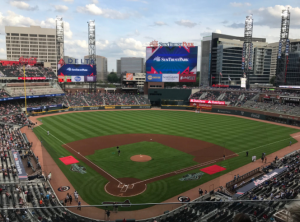 Enjoy a Braves game in this new state of the art stadium. Tickets start at $8! Go and taste test different flavors of Coke from all over the world!! 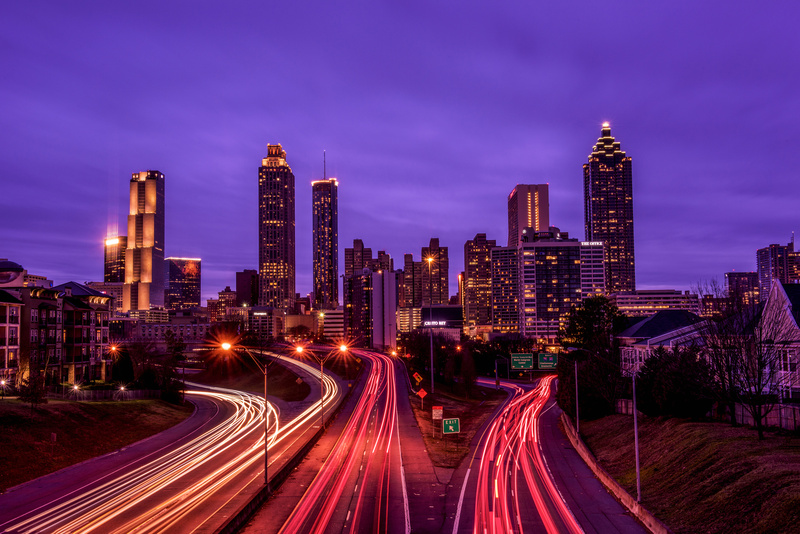 Enjoy a Skyline view of Downtown Atlanta from atop Ponce City Market! 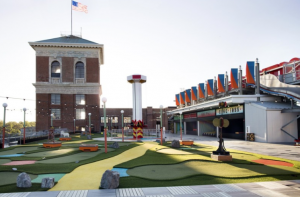 The rooftop is full of putt-putt, carnival games, a three-story slide, and a Hedge Tower. Perfect outing for a cool fall day! 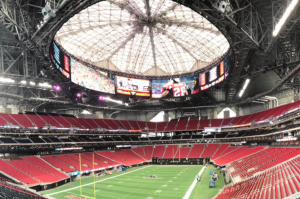 Attend an Atlanta United Soccer game or an Atlanta Falcons Football game at a State of the Art stadium! A retractable dome, and cheap prices for food makes for a game-night you’ll remember forever! Come for a weekend and camp, or just for a day and take a hike! But you must stay for the nighttime laser show that will be sure to capture the little ones attention!